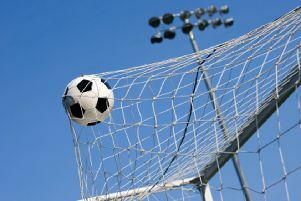 The White Wolves defeated fellow strugglers Immingham Town 2-1 at Saltfleetby to leapfrog Grimsby Borough Reserves at the foot of the table on goal difference. Their fourth win of the season also took them within two points of Saturday’s opponents, Immingham. Frazer Chapman’s first-half strike gave the hosts a slender 1-0 half-time lead, and the forward struck again after the break, for his eighth goal of the season, to seal a 2-1 win. Town take a break from their league schedule on Saturday to turn their attentions to the Challenge Cup. 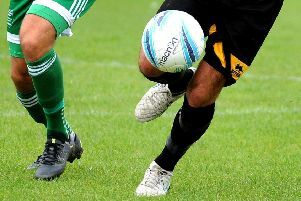 They will host title contenders Brigg Town Community Interest Club at Saltfleetby, with both sides vying for a place in the final. Louth then end their league programme with three home games. First they host Grimsby in a battle of the basement, before entertaining the remaining two title challengers – Gainsborough Trinity Reserves and Lincoln Moorland in successive weekends.